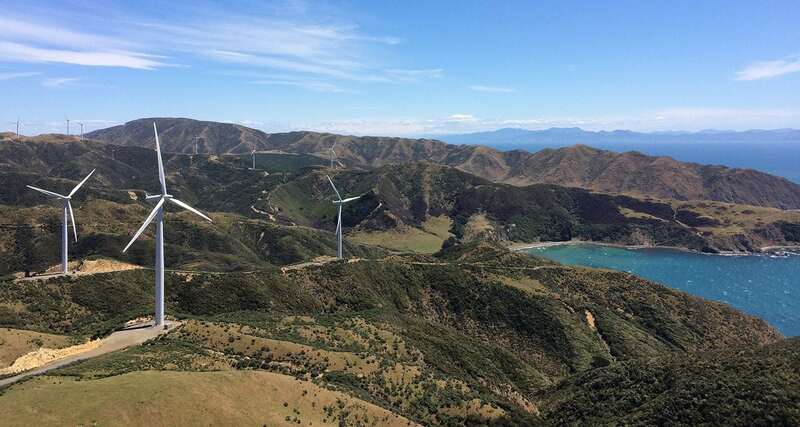 Saving time and money is critical in developing large-scale windfarms. Our pioneering ground anchor engineering and technology can substantially save customers in concrete foundation costs. SRG Global can provide a complete solution, from redesigning foundations to supplying and installing cost effective anchors and bases, to grouting holding down assemblies and providing ongoing maintenance. Our New Zealand division operates a mobile team of highly experienced rope access technicians specialising in tower and blade maintenance. SRG Global can offer the complete end-to-end solution for the construction of wind farm foundations including design, form reo pour and ground anchoring solutions enabling smaller foundations and less concrete. SRG Global can install ground anchors on existing windfarm foundations to provide extra stability or as part of foundation construction enabling smaller foundations and less concrete. SRG Global has highly skilled technicians available with a particular focus on the coatings repair of towers, nacelles, blades and kiosks using a combination of rope and non-rope access technicians and specialist platforms for blade access. We also offer mechanical teams for bolt tensioning and skilled technicians for asset condition surveys.